Clocktower cars provide affordable, safe and reliable minicabs and are delighted to announce that you can now get one of our taxis in Godalming! A Godalming taxi is now within easy reach no matter where your destination. Now because of our latest expansion, if you are in Godalming minicabs can be ordered and you can be assured that you can guarantee it will arrive promptly, in perfect condition and will take you to your chosen destination safely, securely and swiftly. It takes years to build a great reputation and minutes to lose one so we are always humbled and grateful that our clients keep coming back to ClockTower Cars time and again because they are certain of the service they get every time they travel with us. Our drivers have a passion for customer service. They drive safe, modern cars that comply with all local authority requirements and look after them and their passengers. 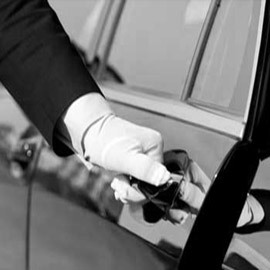 ClockTower Cars customers know they get the best value for money deal with set rates whether they are travelling to Guildford, Gatwick Airport or further. You can order one of our taxis online, through our app or by calling us 24/7 on our dedicated customer service line of 01483 422 222. Our customer service team are always contactable and on standby to answer any question about your booking and our competitive set rates. 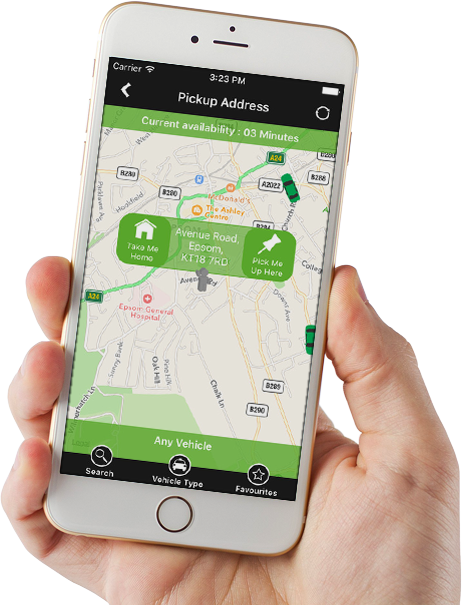 Download our app for free from the iOS or Google store for Android and use our responsive interface to book and pay for your journey securely. You can also use our online booking service by clicking here. If you order a Godalming taxi for immediate pick up our drivers will be with you quickly and safely to take you to your destination in the same manner. If you have time to spare, order in advance and know that a modern, superior model cars will be waiting for you when and where you want. 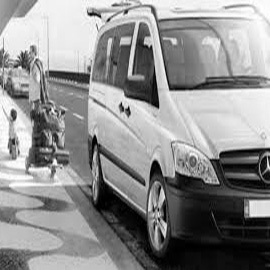 We provide airport transfers, event hire, school transportation, urgent courier deliveries, and meet and greet services. Whatever your reason for choosing a Godalming taxi, the service you experience will always have you looking forward to the next one.